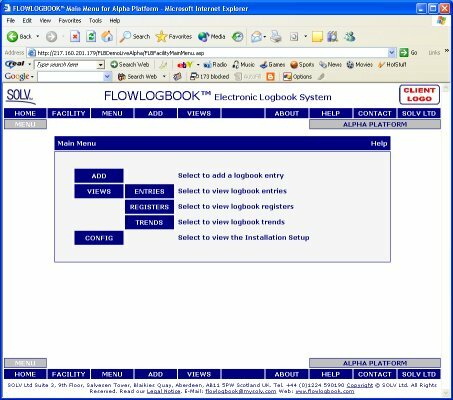 FLOWLOGBOOK® is a unique web based electronic logbook designed to make a permanent record of any event. 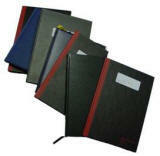 It keeps secure accurate records making data retrieval less time consuming while creating an auditable trail. 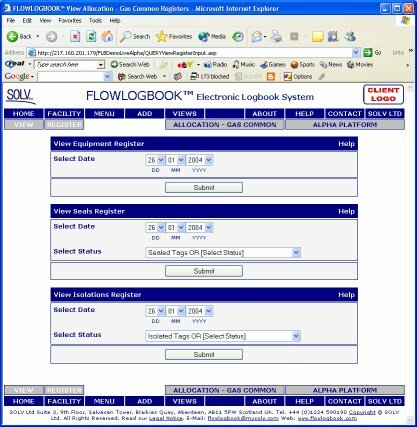 As well as being a legal requirement in many industries logbooks are an essential tool to record the history and movement of operations. 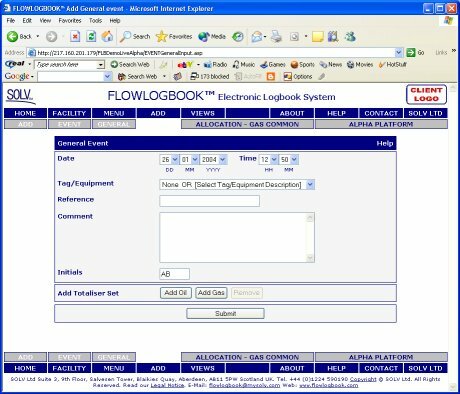 If an incident should arise the logbook can be scrutinised and the sequence of events running up to the incident can be traced allowing the operator to save valuable time, effort and money. 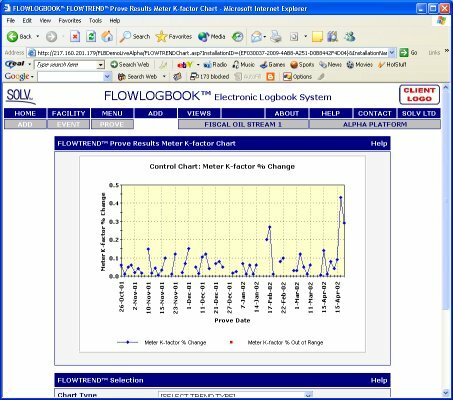 The system can be used simultaneously from multiple locations by auditors, engineers, consultants, supervisors etc. Costs are reduced and time is saved by giving access from any location eliminating the need for site visits and allowing flexible viewing and filtering of logbooks.